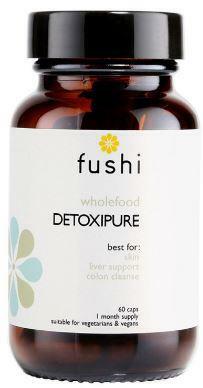 This Organic Reishi Mushroom supplement from Fushi has been freshly ground for optimum quality. 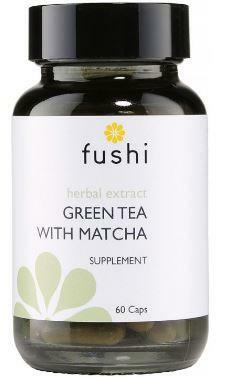 A traditional herbal supplement to promote wellbeing and vitality. 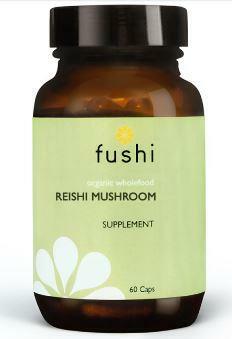 The Reishi mushroom is well known in Chinese medicine as the king of herbs. 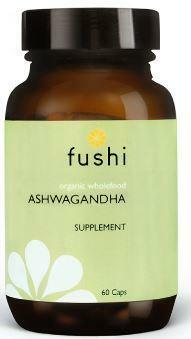 The medicinal properties of reishi mushrooms have a legendary status. They are said to be capable of promoting longevity and health. Their therapeutic effects include the ability to increase blood flow and reduce inflammation. Caution: Use only as directed. Not recommended for pregnancy or breastfeeding. Food supplements should not be used as a substitute for a varied diet. Storage: Store in a cool dry place out of reach of children. Ingredients; Reishi mushroom (Ganoderma lucidum). 310mg of herb per capsule. Capsule shell made from - Hydroxypropylmethyl cellulose.